Have you ever wondered how much it would cost a Premier League team to wash each of their players’ kits throughout an entire campaign? A mother of a school football team or the unlucky sole in the Sunday League team may have some idea already. Though Premier League teams do have the riches to afford a new kit for each of their players for each game, and even the unused substitutes, the below infographic looks at the prices each team could have spent on washing alone this past season. Sunderland, who used a whopping 1,482 kits during their 38-game campaign that resulted in relegation, may have forked out a staggering £56,430 to keep the likes of Jermain Defoe, John O’Shea and Sebastian Larsson looking shiny all season. The infographic below, designed by Paddy Power football bets, shows that Antonio Conte’s lack of rotation during the season may have said the Chelsea kitman a tidy £15k in comparison to the Black Cats. This data is based on 15 kits (compromising on shirt, shorts and socks) costing £15 per wash over the course of a 38-game season. 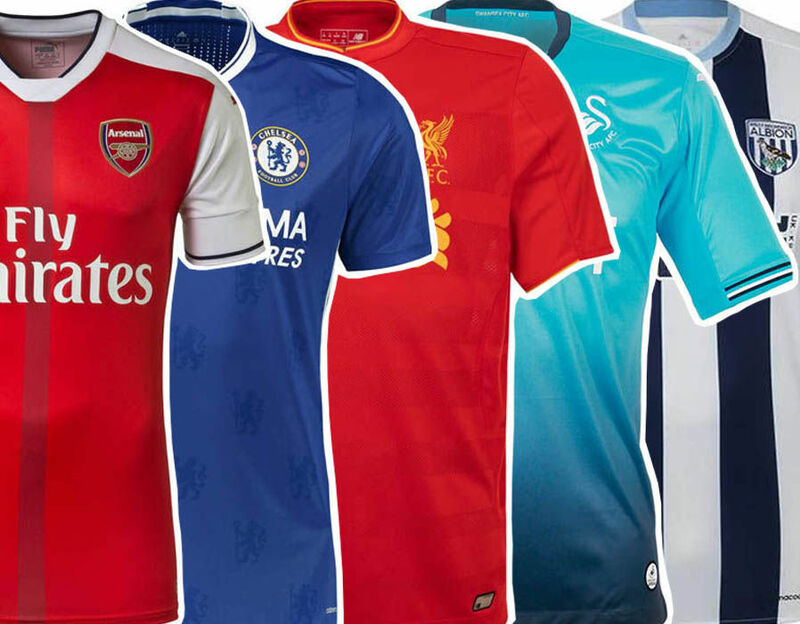 Looking at the English FA Cup, which concluded on Saturday with Arsenal beating Chelsea 2-1 at Wembley, if every player of every team participated in the tournament, washing bills could come to a staggering £971,850 to keep the kits clean in time for the following season.